I use the community edition. I changed my password in my settings when I was connected to DSS with a VM a few days ago. 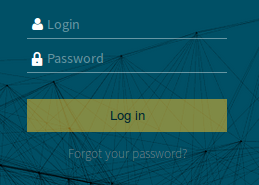 What is the login? admin or my email address? These credentials are the local ones. If you never changed your credentials, it should be admin/admin. I changed these credentials, but don't remember the new ones. Do I have to type the commands in the welcome banner or in my computer terminal(windows)? The command ./bin/dku user-set-password LOGIN PASSWORD does not seem to work. What are my credentials in this case? Can I also reset my login? Should I restart the VM afterwards?